Don't let thieves steal your cargo or tailgate. 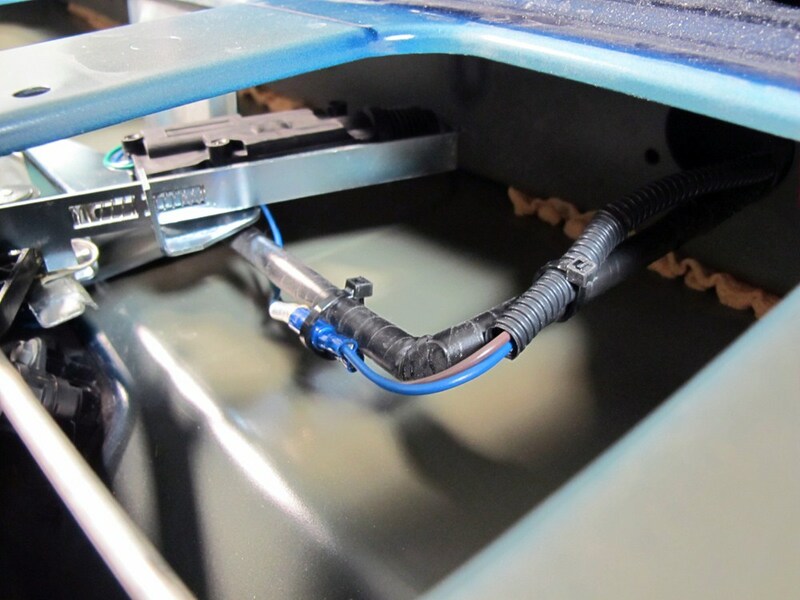 This powered tailgate lock wires into the existing power door locks, so when you lock your truck, you lock your tailgate. 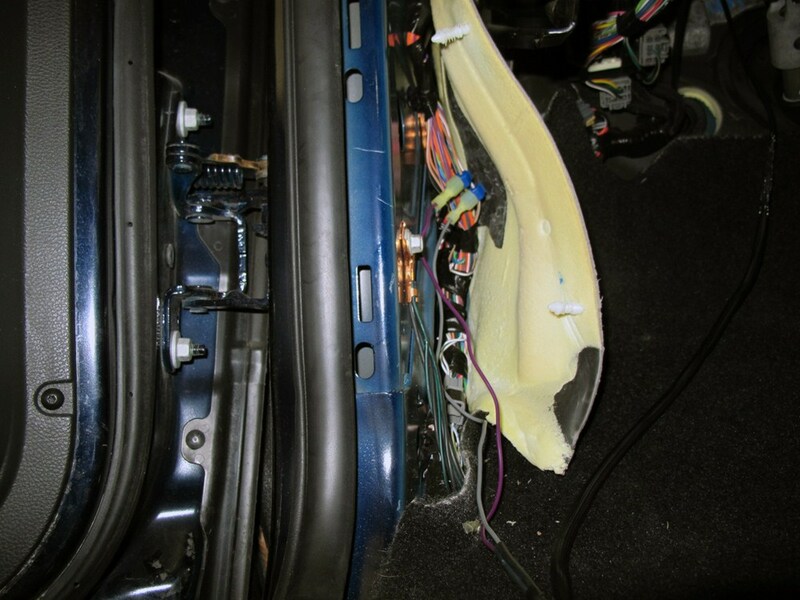 Installs inside vehicle's OEM handle to provide security for valuables. Lowest Prices for the best vehicle locks from Pop and Lock. 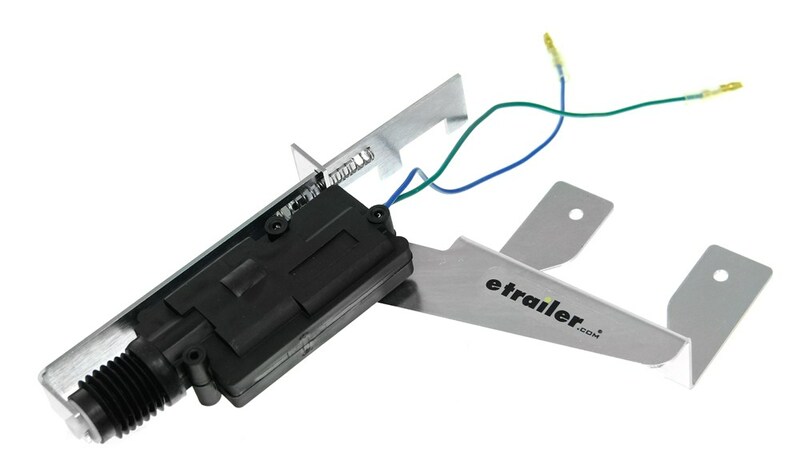 Pop & Lock Custom Tailgate Lock - Power - Black part number PAL8350 can be ordered online at etrailer.com or call 800-298-8924 for expert service. 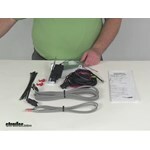 Today we're going to review Part Number PAL8350. 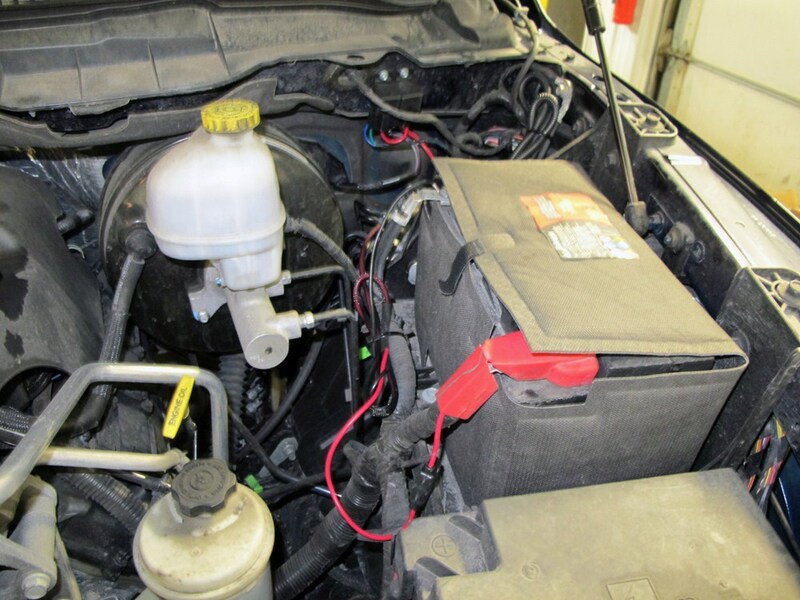 This is the Pop & Lock custom power tailgate lock. This is a custom fit part number, it is designed to fit the Dodge Ram new body style starting in 2009. 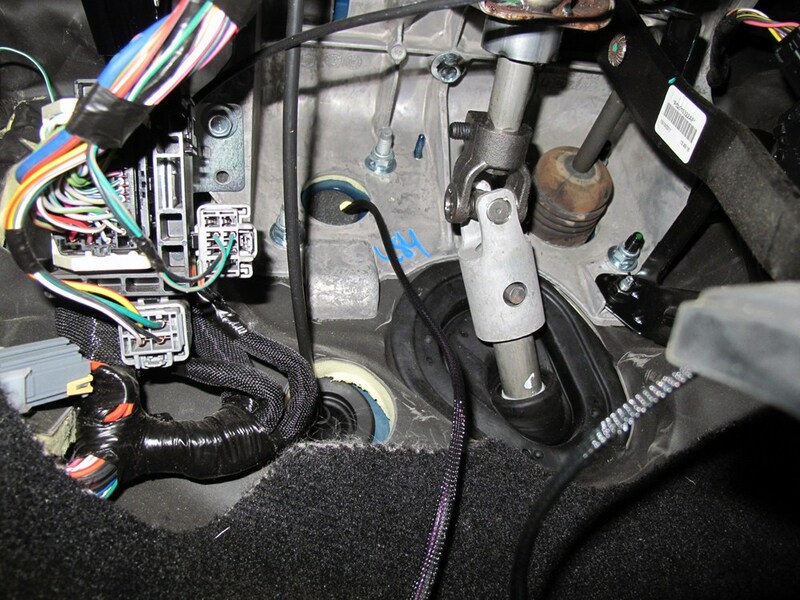 What I would recommend on any custom fit product is to go to our website, use our fit guide, put in your year and model vehicle and it will show you if this will work for your application. This part includes everything shown here on the table. 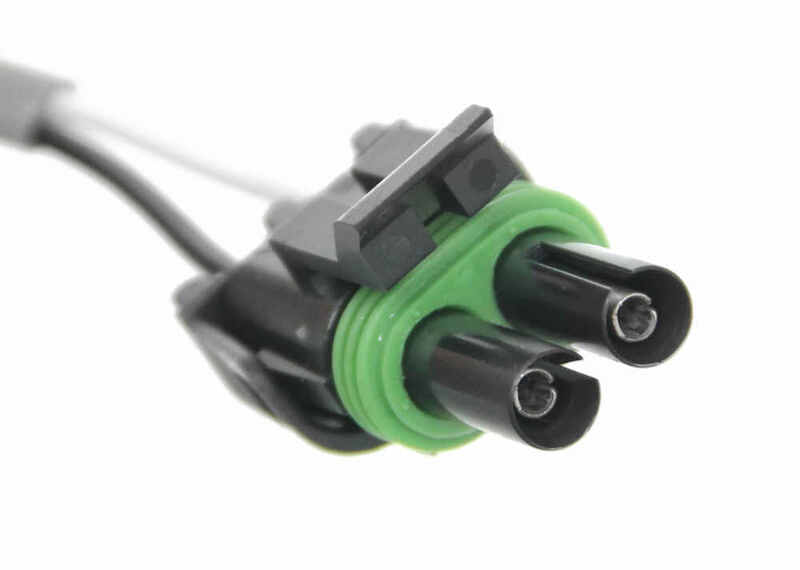 It includes the power lock itself, it includes the short wiring cable, the long wiring cable, the relay wiring cable, some quick splice connector taps and some cable ties, and a nice set of detailed instructions for installation. 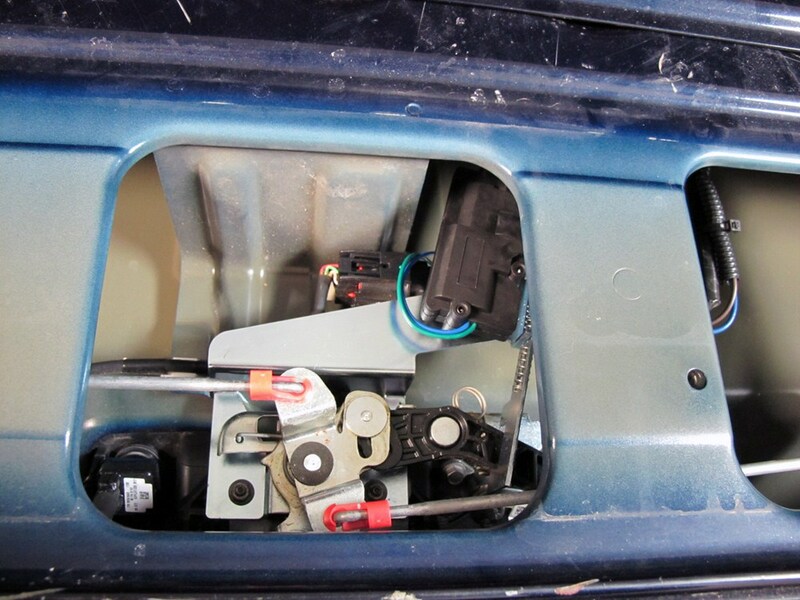 This power tailgate lock will discourage theft of your cargo and your tailgate. 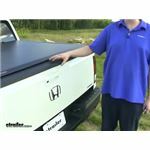 It creates a secure storage space for your valuables when you use this with a tonneau cover or a camper shell. 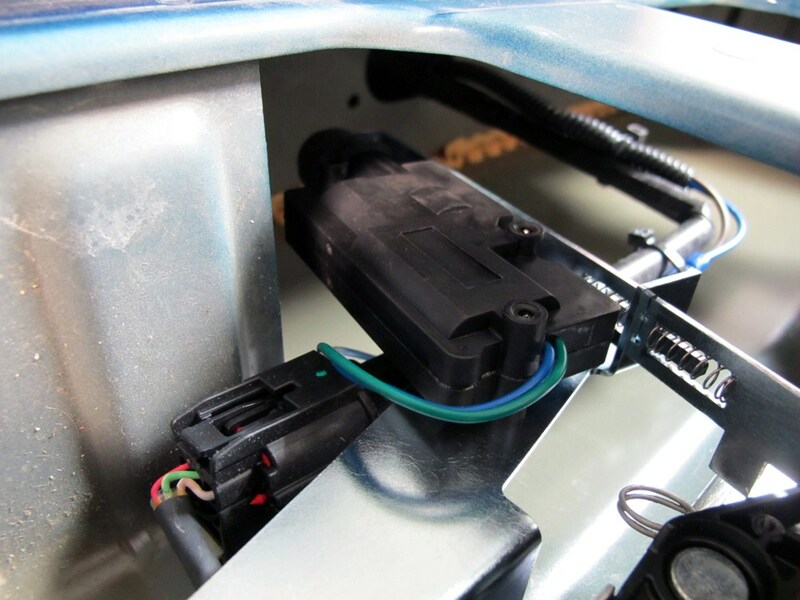 It will work with your factory power lock system so that it locks and unlocks using your remote keyless entry, so you don't have to have any extra keys to weigh down your key chain. 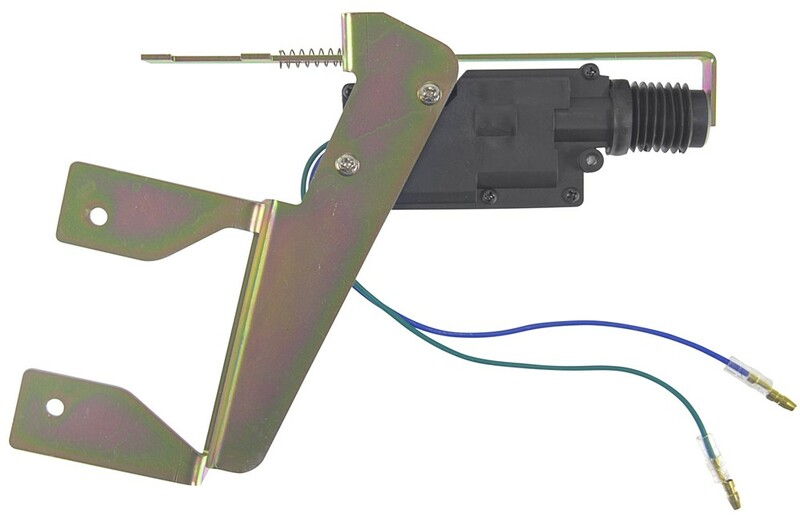 This is made of a nice corrosion resistant stainless steel, and see, there's the actuator that would open and close. 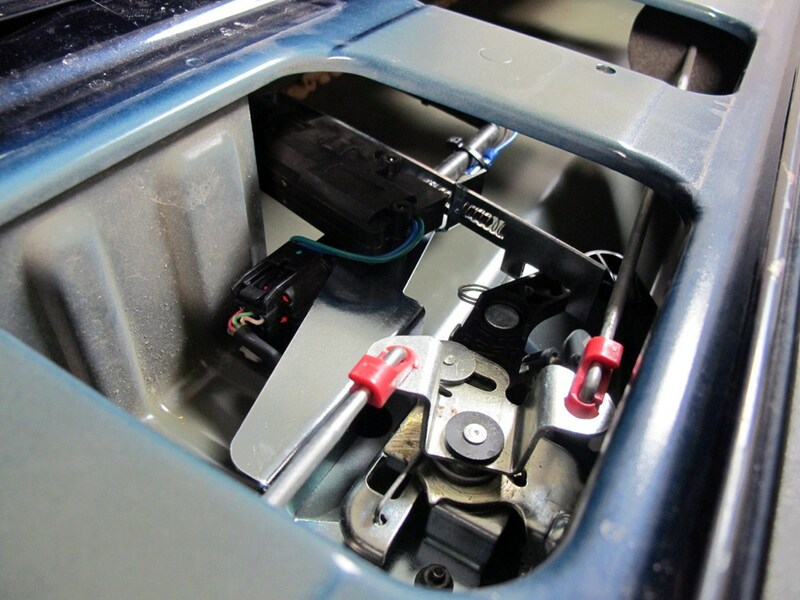 This is customized to fit your vehicle, and it integrates into your OEM tailgate handle. 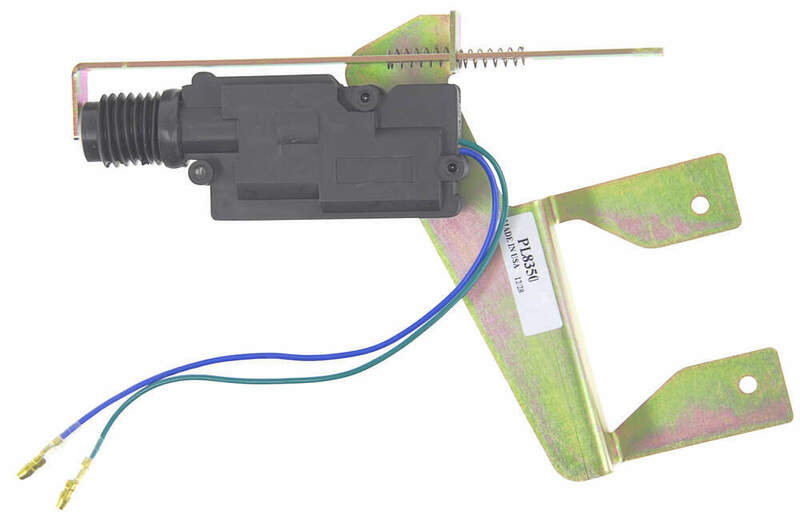 This will mount inside your existing factory handle mechanism, so it resists tampering. This does install with some basic tools. 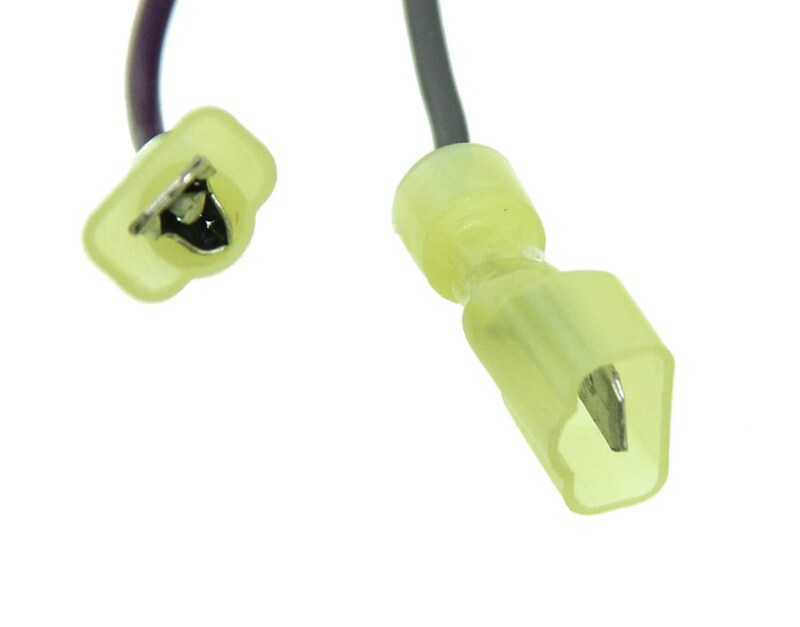 It does wire into your vehicle's power lock system using these quick splice connectors. 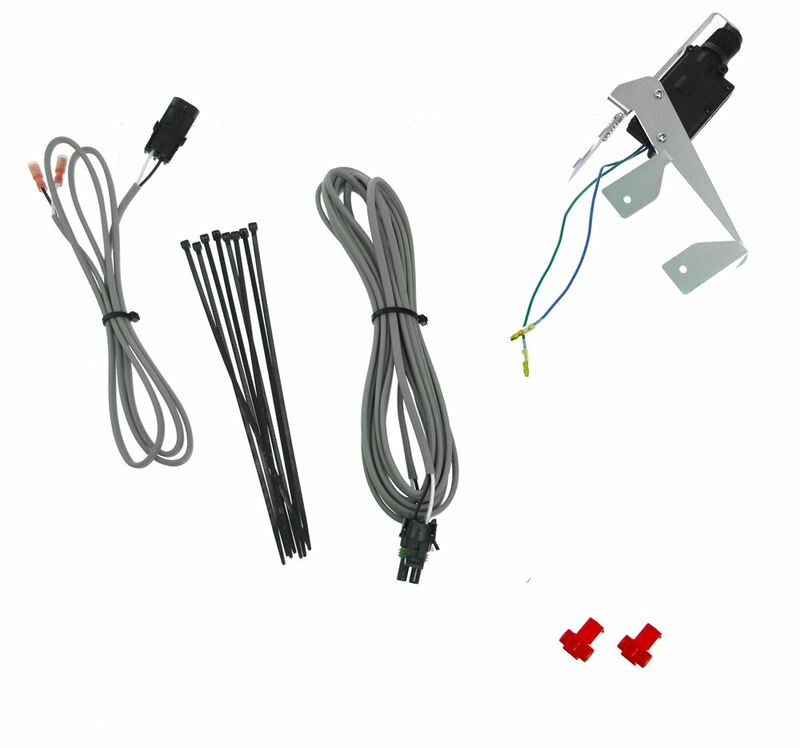 Now if you have locks and they're not power locks, you can still use this, but you do have to purchase a wiring switch kit which we sell separately on our website, it's Part Number PAL9520, that's if your truck does not have power locks, and it is listed on this product page as a related product. Again, it includes everything shown here on the table. 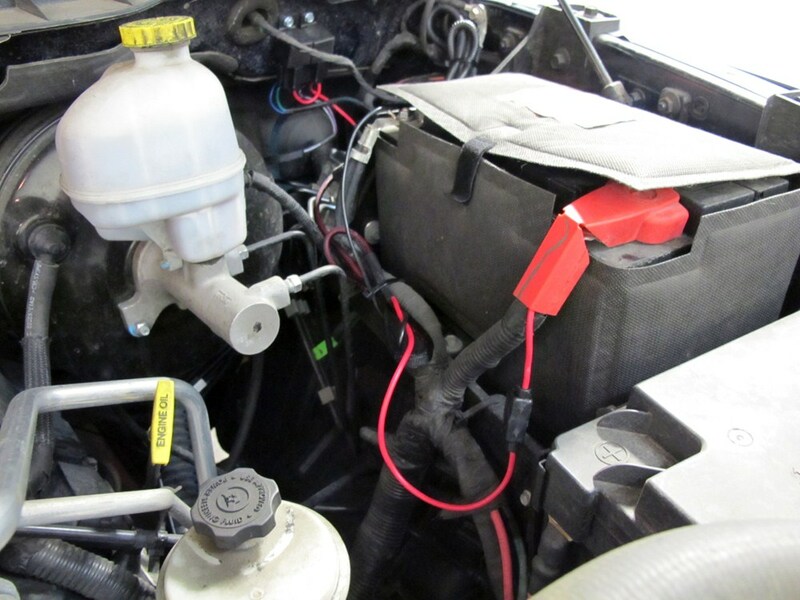 But that should do it for the review on Part Number PAL8350, the Pop & Lock custom power tailgate lock. .
well, its doing very well. It is still on the shelf where I put it a year ago when I got it. IM sorry to say I just have not been able to install it because of some medical problems. 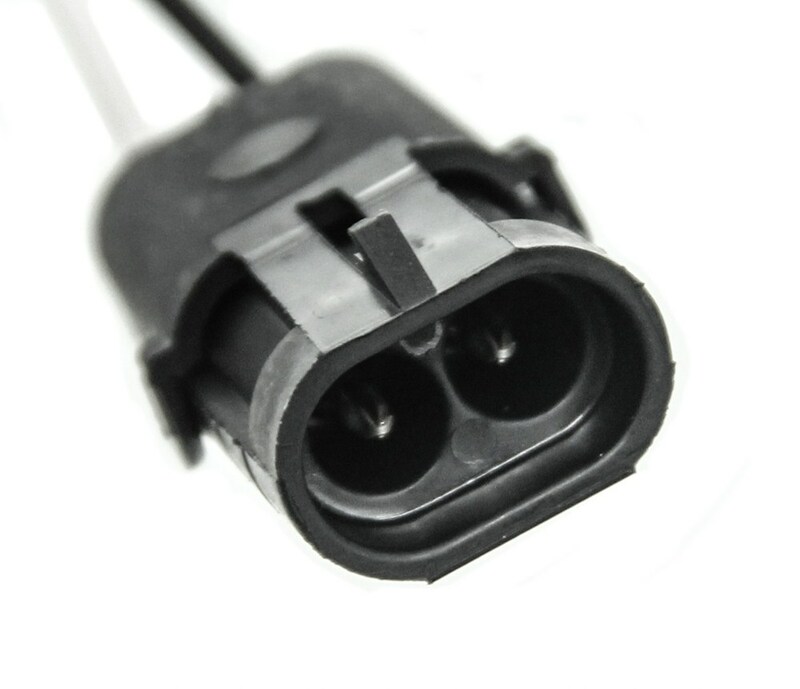 I can however saw that it is a very good product because I have had one on another truck before and loved it. Thanks for asking. 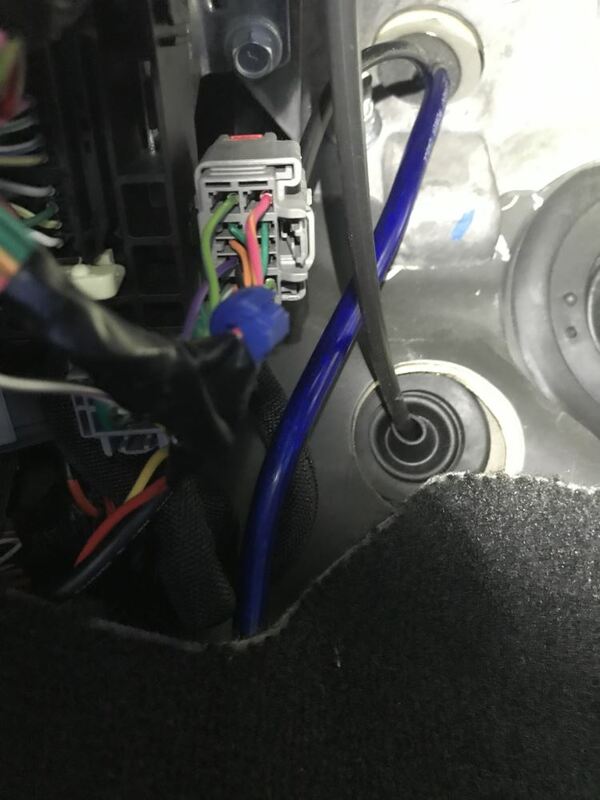 When installing the Pop & Lock Custom Tailgate Lock # PAL8350 on your 2012 Ram 1500 Crew Cab you will need to locate the tan/white stripe and tan/green stripe wires in the driver side kick panel. 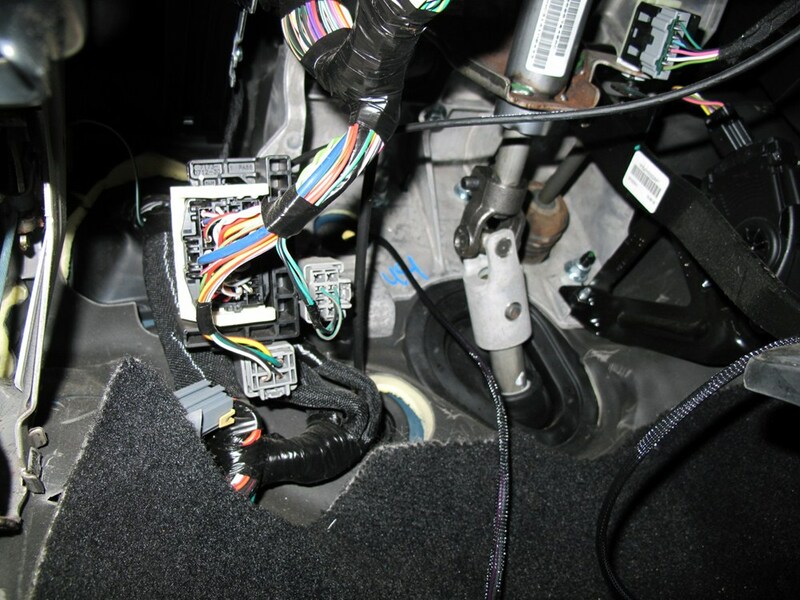 These wires will be part of a larger harness so you will likely need to pull them free. I have attached an installation video on the 2012 Ram that you can use for reference. 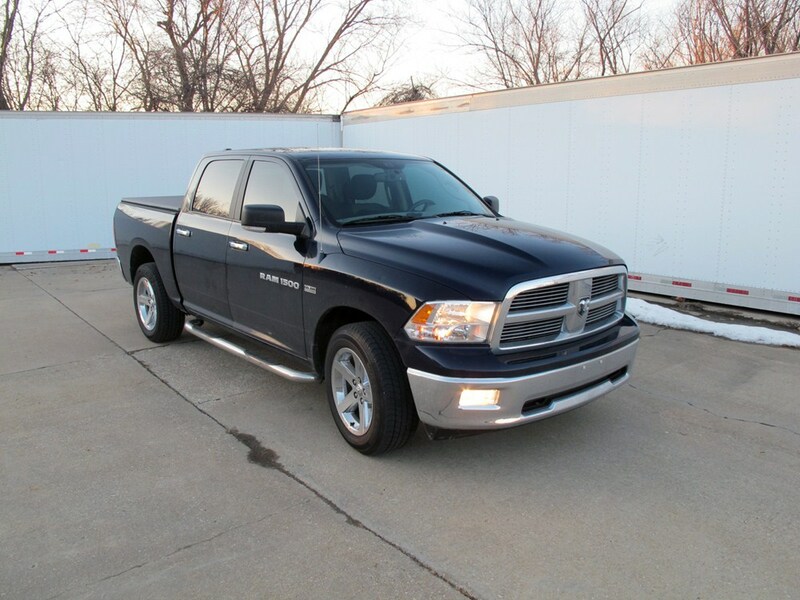 For your 2009 Dodge Ram 1500 we have two option styles for a tailgate lock. 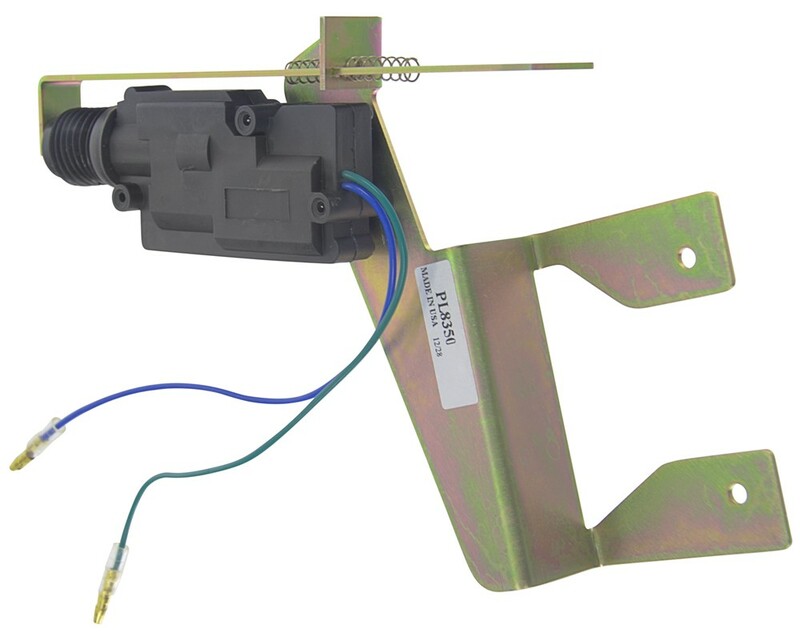 We have the electric power lock style part # PAL8350 that will lock the handle of the manual style part # PAL9900 that locks the tailgate to the truck. 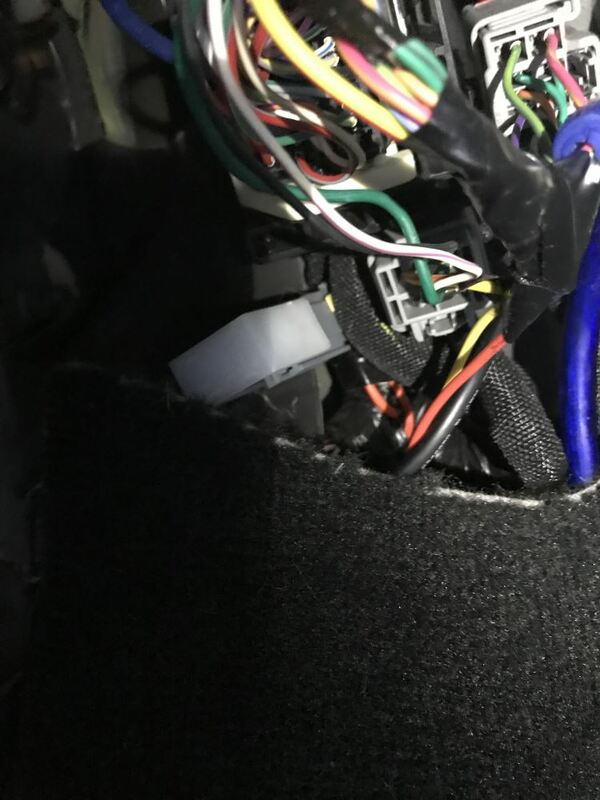 If the goal is to lock the tailgate handle the only option is the electric part # PAL8350 which I attached an install video for since the other options all lock the tailgate to the truck. 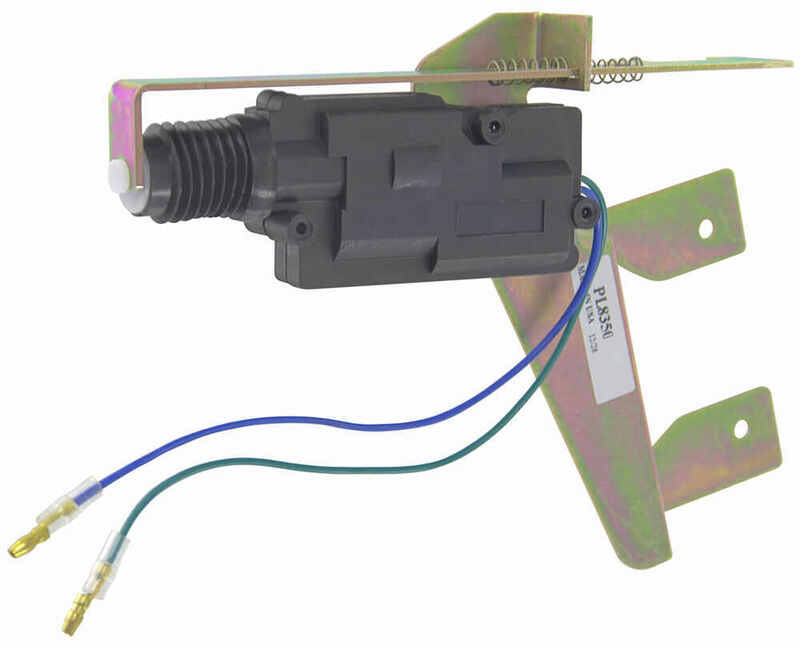 If you are looking for a way to lock your tailgate with the key FOB of your 2013 Ram 2500 you would want the part # PAL8350. 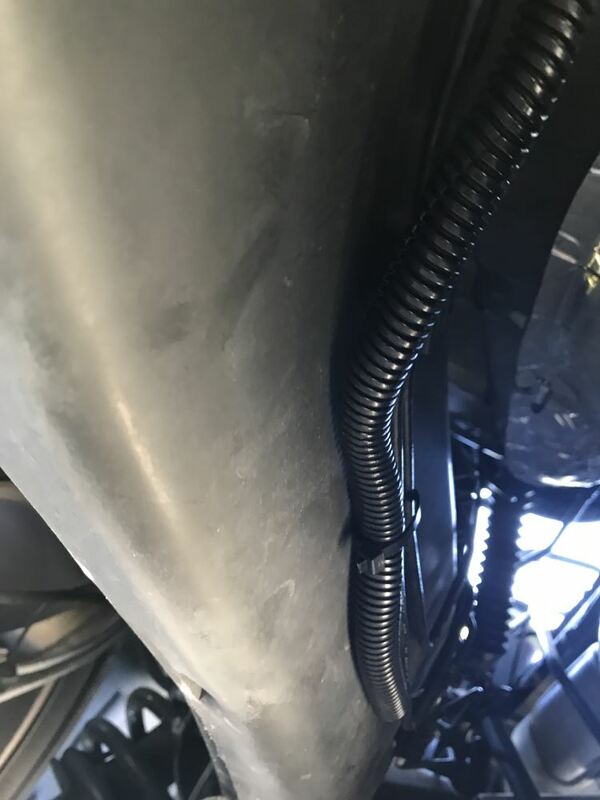 I spoke with my contact at Pop and Lock and found that the Custom Tailgate Lock, # PAL8350, will work with your current tailgate handle that has a factory keyed lock on your 2012 Dodge Ram. 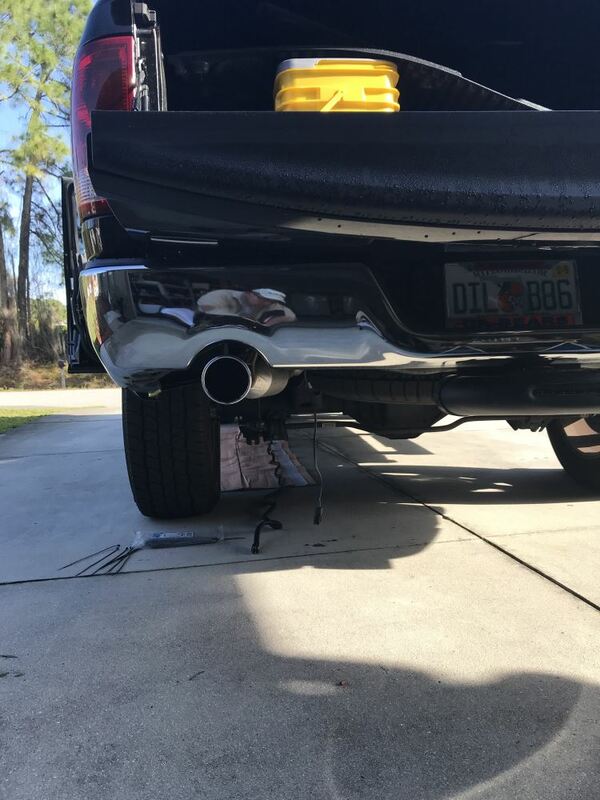 The power lock installs with your current lock allowing you to use your factory power lock system to lock and unlock your tailgate. 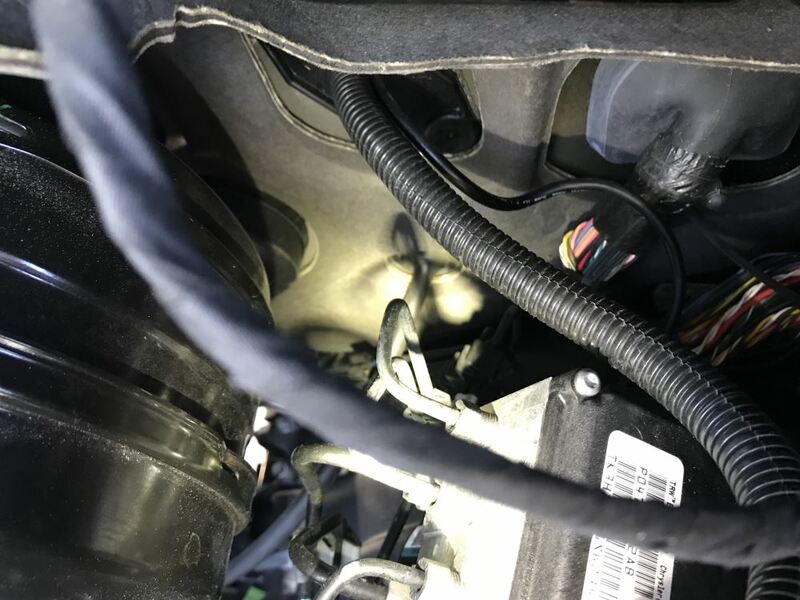 If you have a 2500 or 3500 2009 Dodge Ram yes, the Pop and Lock Tailgate Lock part # PAL8340 would work well for you, if you had a 1500 you would instead want the part # PAL8350. 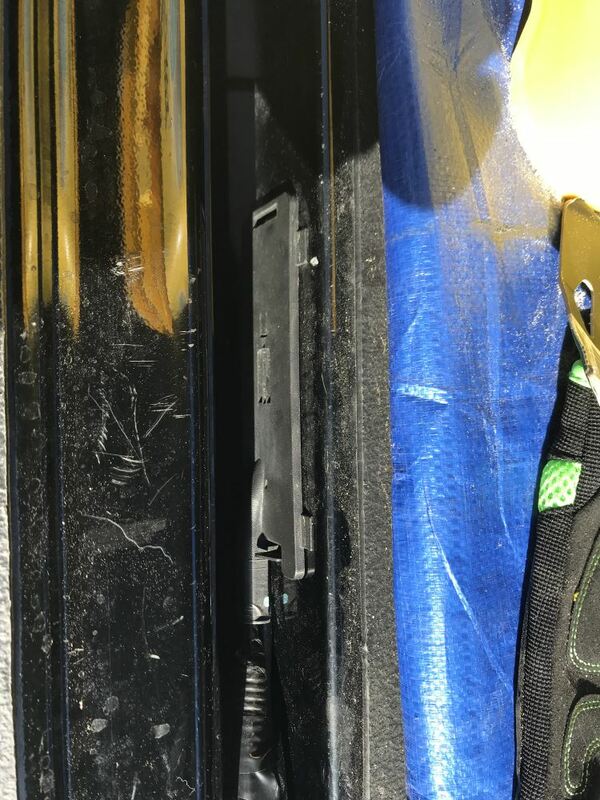 Either kit does not require that your tailgate have the factory lock in the lever. 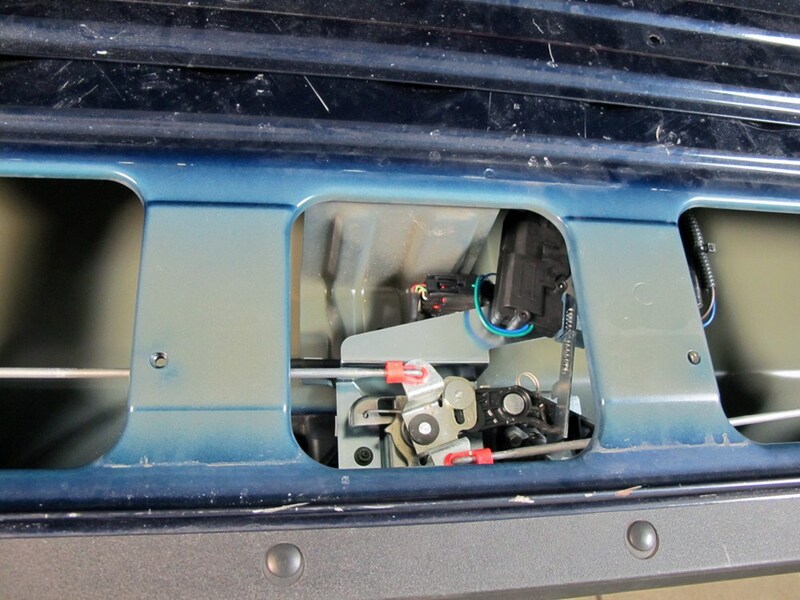 If you check out the install video I attached you will see that we installed this on a tailgate without the locks. 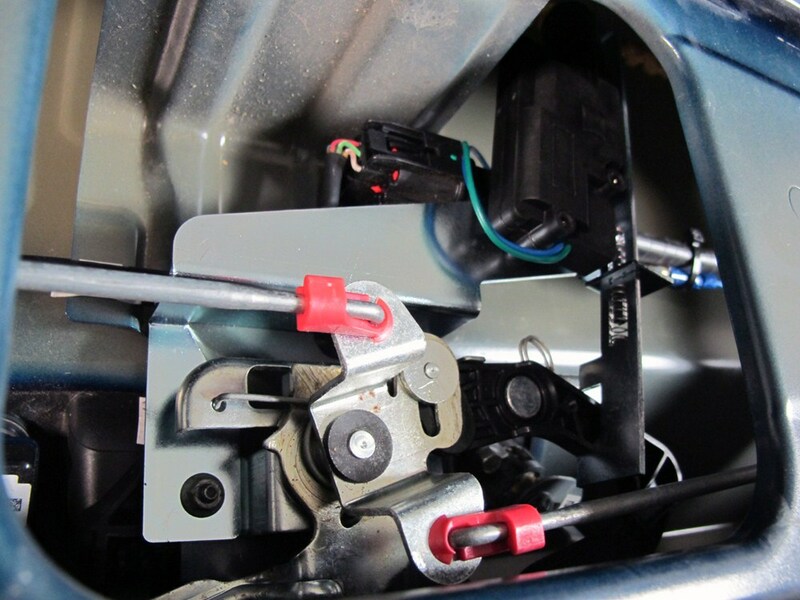 The Pop & Lock Custom Tailgate Lock # PAL8350 is a powered lock for the tailgate of your 2009 Dodge Ram Pickup. 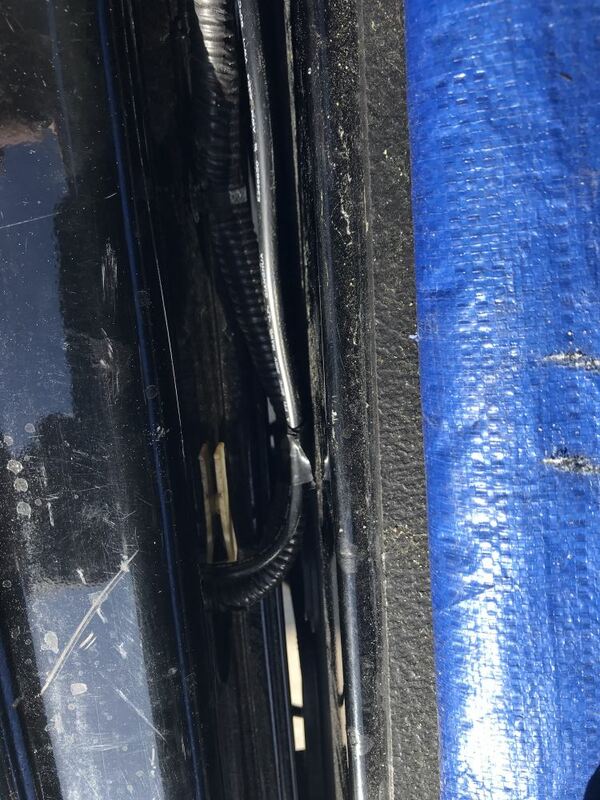 It wires into the power door locks. 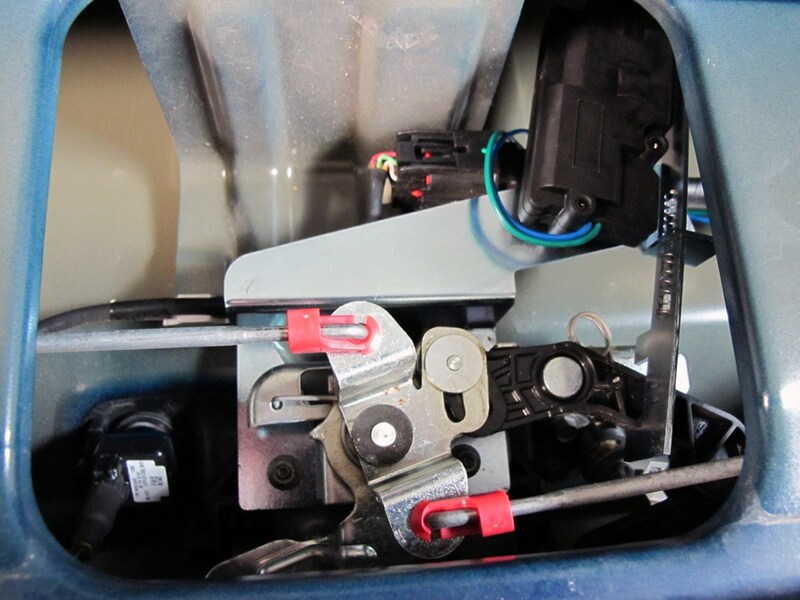 If you don't have power door locks you can add the Pop & Lock Switch Kit # PAL9520 to operate the tailgate lock. 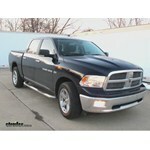 The Pop & Lock Custom Tailgate Lock # PAL8350 is the correct part for your 2012 Ram 3500 Crew Cab Short Bed with RamBox. 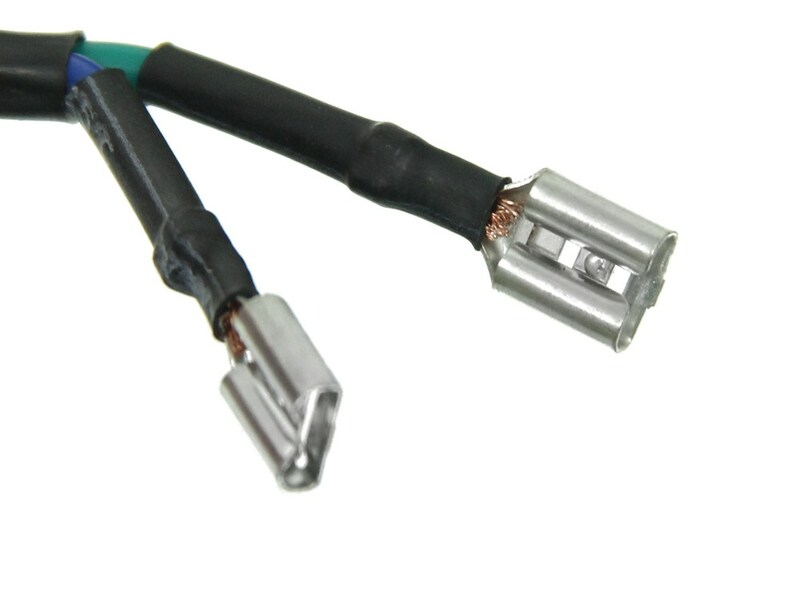 The # PAL8350-PL9510 simply is a kit that includes the extension wire needed for a 2012 Ram 3500 Crew Cab with 8 foot bed instead of any other combination. The # PL9510 adds 6 feet of extra harness length. As long as you have an 8 foot bed we have tailgate locks that fit your 2009 Ram 1500. 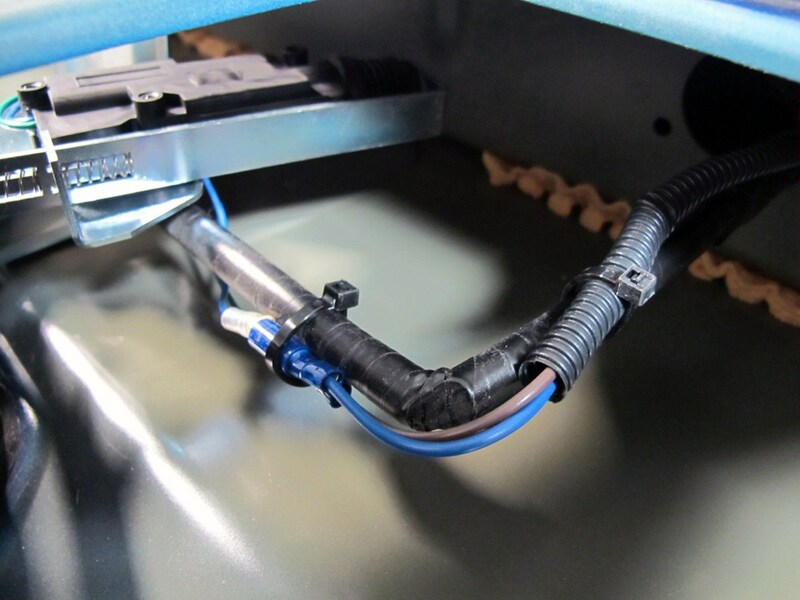 If you have the quad cab you'd need the Pop and Lock Tailgate Lock part # PAL8350-PL9510 or if you do not have the quad cab you'd want the # PAL8350. We don't have a solution if you have a short bed though.